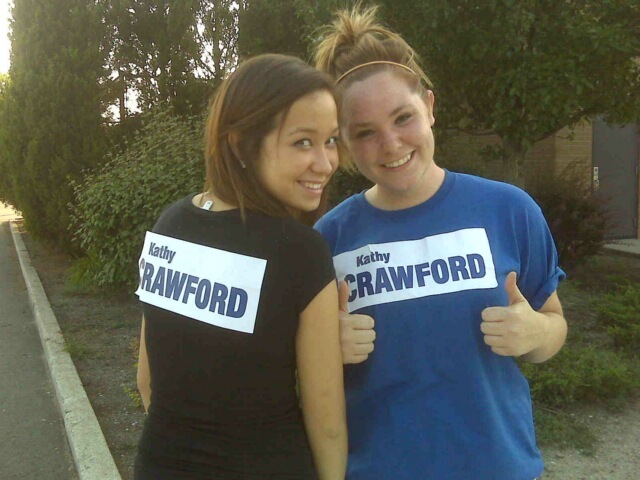 Kathy Crawford's loyal followers know that she is results-driven. When Kathy sees a problem, she wants to get it fixed. That’s how she approaches public service. Kathy brings her optimism, common sense, passion and attitude to Lansing. 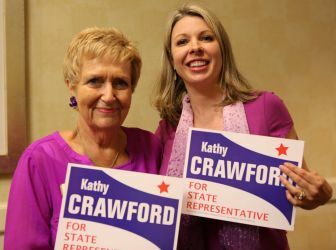 Kathy believes in economic opportunity and freedom for business development. That’s what drives job creation.